On behalf of the Decorah Rotary Loop de Loop team, thank you for participating in this year’s 5th annual event. We hope you enjoyed your time in Decorah on October 22. It turned out to be a beautiful day for being out on the trail. While the decision to postpone the races from the original September 24 date was difficult, it was the right thing to do given the flooding on the trail in September and out of respect for those seriously impacted by flooding and its ravages to personal and public property. 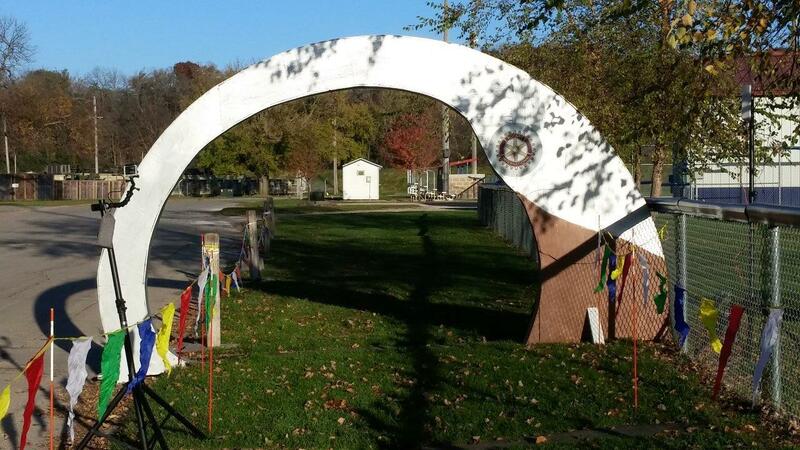 Every year the Decorah Rotary Club uses a portion of the proceeds of the race to benefit the Trout Run Trail system in some way. It may be needed repairs, new benches, landscaping or other amenities. This year the Rotary Board has pledged a portion to helping those in need because of the flooding. Thank you for supporting these efforts. Thank you very much and here’s to 2017 - see you on the trail!